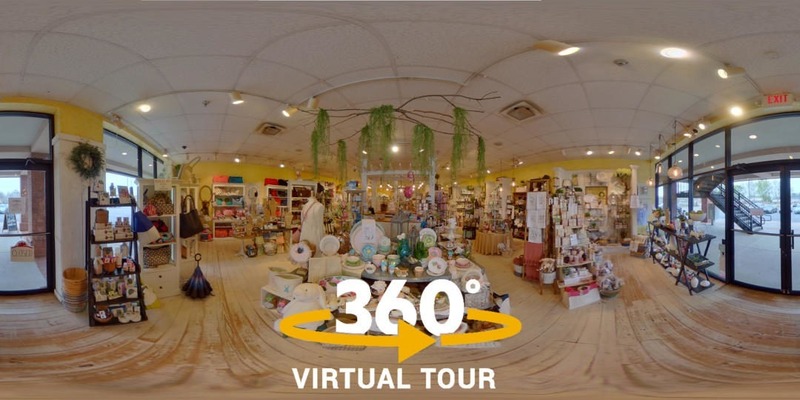 Perrywinkle’s Gifts in Marietta now has their virtual tour on Google Street View! Explore the tour below. Use the button on the top right to go full screen. 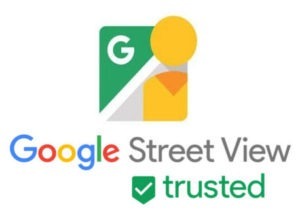 The virtual tour has been added to Perrywinkle’s Google Maps Business listing and provides a boost to their SEO as well. As of June 25th, 2018. 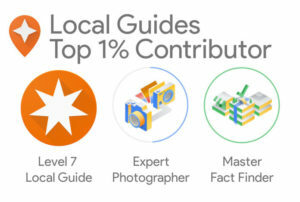 Mythos Media is officially certified by Google as a trusted professional by exceeding Google’s standards of high quality virtual tour photography and digital content contributions.